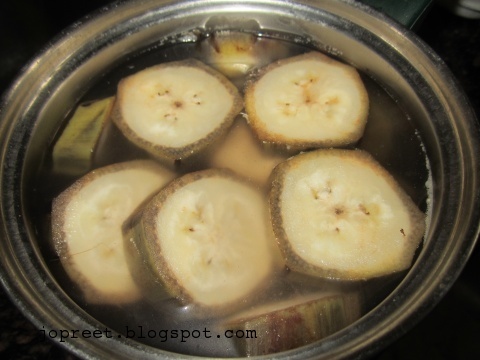 Boil the raw banana and peel the skin. Mash it and add finely chopped onions, chili powder, pepper powder, orange color and little salt. Add maida flour and mix well. Keep it aside. Heat oil in a kadhai and temper mustard seeds. Add cloves, cinnamon stick and cardamom. Saute a while. 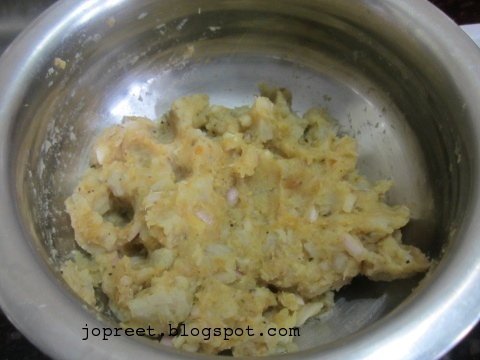 Add chopped onions and fry till it turns golden brown. Add ginger-garlic paste and tomato puree. Add turmeric powder, aachi chili powder, coriander powder and thick curd. Add salt to taste and water if necessary. Cook it covered till oil separates. Meanwhile, Heat oil in a another kadhai and make small koftas. Drop it in oil and fry till it turns golden brown. Remove from the fire. 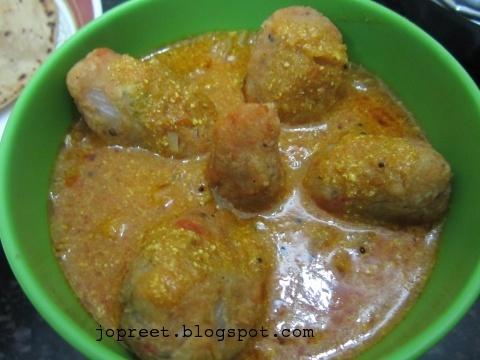 At the time of serving, add koftas in the curry and serve hot. 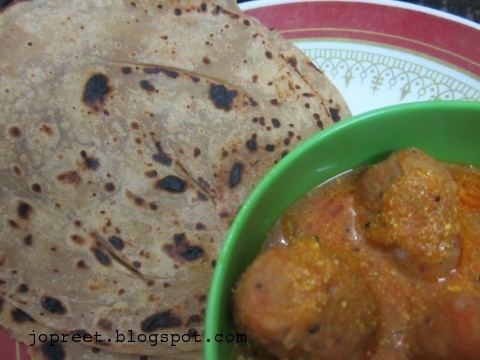 Nice and delicious one,thanks for sharing…. 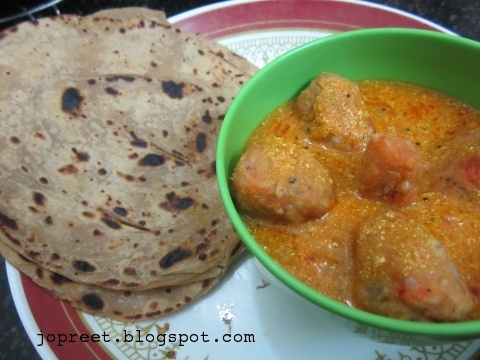 Very delicious curry, have never tried koftas with raw bananas.. Very interesting. Raw banana used for kofta. Looks delicious too! Good recipe. Raw banana koftas have come out well ..I'll try them out too. 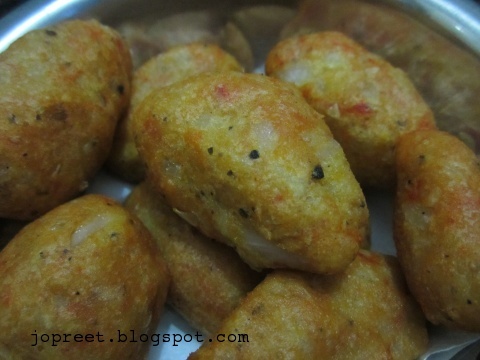 Simply love these koftas but never tried making curry with them..inviting.